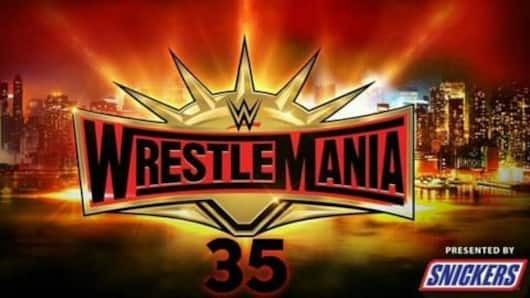 The most awaited event of the WWE is finally here with the arrival of Wrestlemania 35 which airs in India on Monday morning and airs in United States on Sunday evening. The build to the pay per view started with the Royal Rumble which aired in January this year and since then their have been feuds and face-off which will finally end at the greatest stage of them all. Important championship matches are expected to take place with the speculation of Seth Rollins and Becky Lynch being emerging as the face of WWE after the event. In a historic move in WWE history, this will be the first time when women’s headline Wrestlemania after men’s dominated the event in past 34 editions. 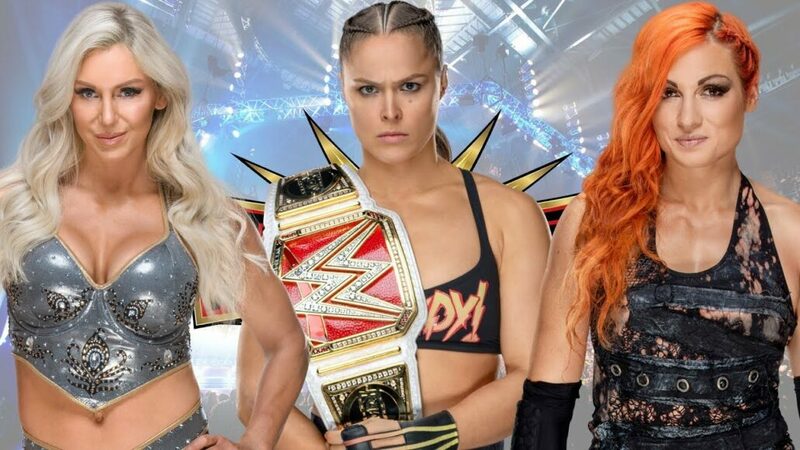 Becky Lynch, Charlotte Flair(SmackDown women’s champion) and Ronda Rousey(Raw women’s champion) will face each other in a triple threat match where the winner takes away both the titles. The much awaited clash will happen between WWE champion Daniel Bryan who will square off against Kofi Kingston after Big E and Xavier Woods defeated five teams in a gauntlet match to earn the right for Kingston to face Bryan for the title. *You can catch the action unfold on Sonyliv.com or Sony Liv Android or IOS application. *Switch to WWE Network and watch the action unfold for free if you are a new subscriber or pay according to the plan. Sony network sports pictures is the official broadcaster of Wrestlemania 35 in India. You can watch the live telecast of Wrestlemania 35 in Hindi on Sony Ten 3 and Sony Ten 3 HD. 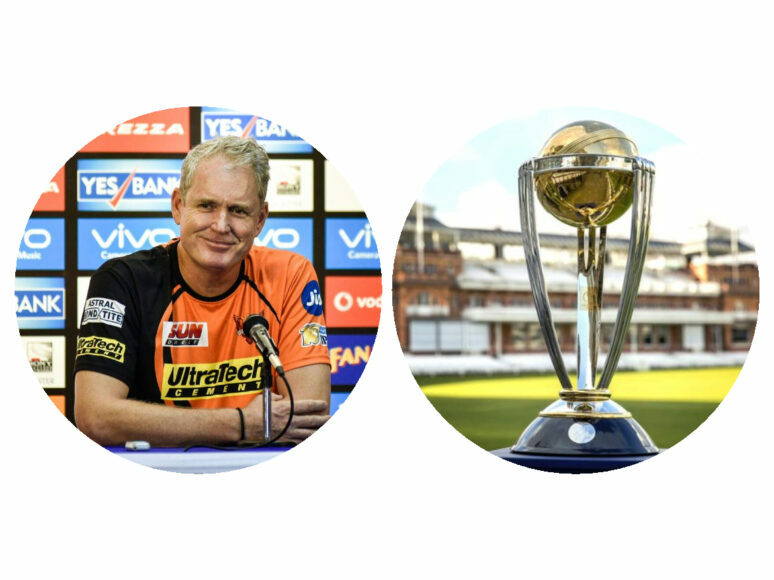 For English commentary, switch to Sony Ten 1 and Sony Ten 1 HD. Venue: MetLife Stadium in East Rutherford, New Jersey, United States of America. Start time: The pay per view will start at 4 PM in New Jersey with the kick off show starting from 2 PM on Sunday. The pay per view will start at 4:30 AM in India with the kick off show starting from 2:30 AM on Monday morning.